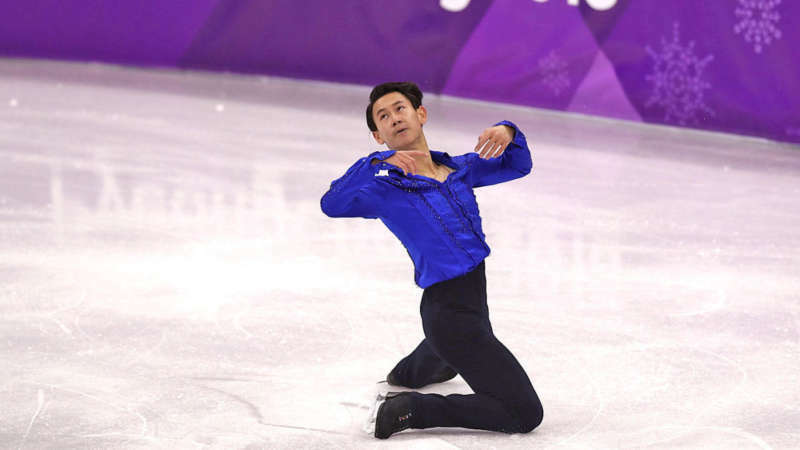 Denis Ten was a hero in his home country of Kazakhstan for his excellent figure skating. He won the Bronze medal in the 2014 Sochi Winter Olympics. But he was sadly murdered today on the streets of Almaty, Kazakhstan, over his car’s mirrors. Denis Ten was only 25 years old. 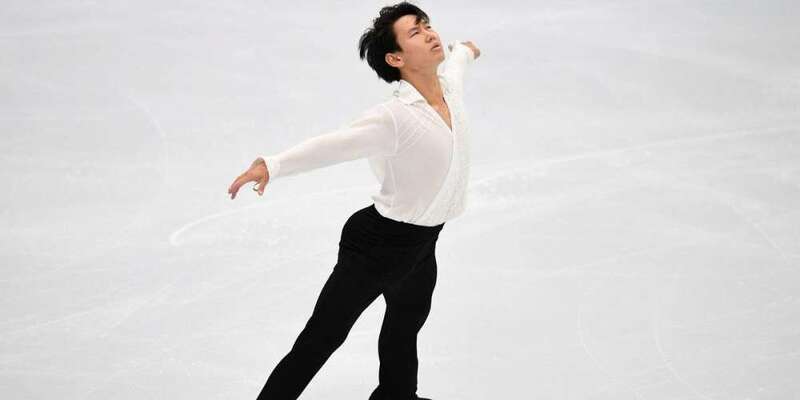 According to Kazinform, Kazakhstan’s international news agency, Denis Ten was attacked by two men at 3 p.m. at the intersection of Kurmangazy and Baiseitova Streets in Almaty. The men reportedly tried to steal the mirrors from his car. Ten argued with them, and the fight escalated. The men stabbed him in the thigh, causing him to lose over six pints of blood. Denis Ten was found lying unconscious on the street by passersby, who called an ambulance. Ten was taken to the Central Clinical Hospital, where he was in critical condition for three hours while doctors tried to save him. Sadly, their efforts weren’t enough. The assailants are currently unknown, however Minister of Internal Affairs Kalmukhanbet Kassymov and Minister of Healthcare Yelzhan Birtanov both vowed a thorough investigation into the crime. Denis Ten was beloved in his home country. 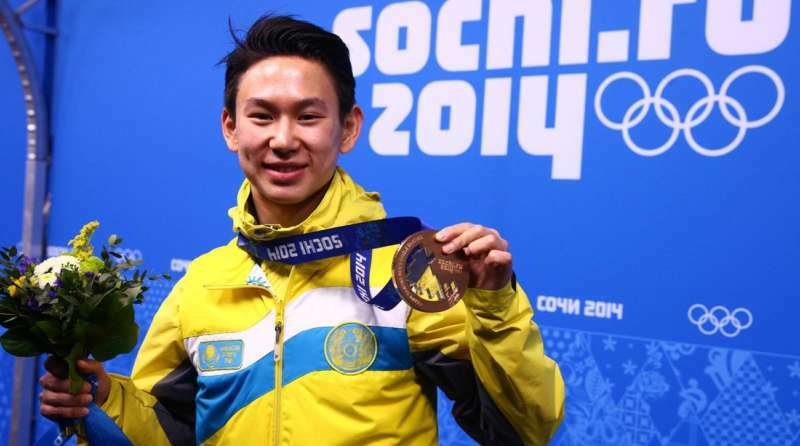 He was the first Kazakh skater to place at the Olympic Games. He was also the ambassador for Kazakhstan’s campaign to bring the 2022 Winter Olympics to Almaty, the city where Ten was born and, sadly, died. Rest in peace, Denis Ten.